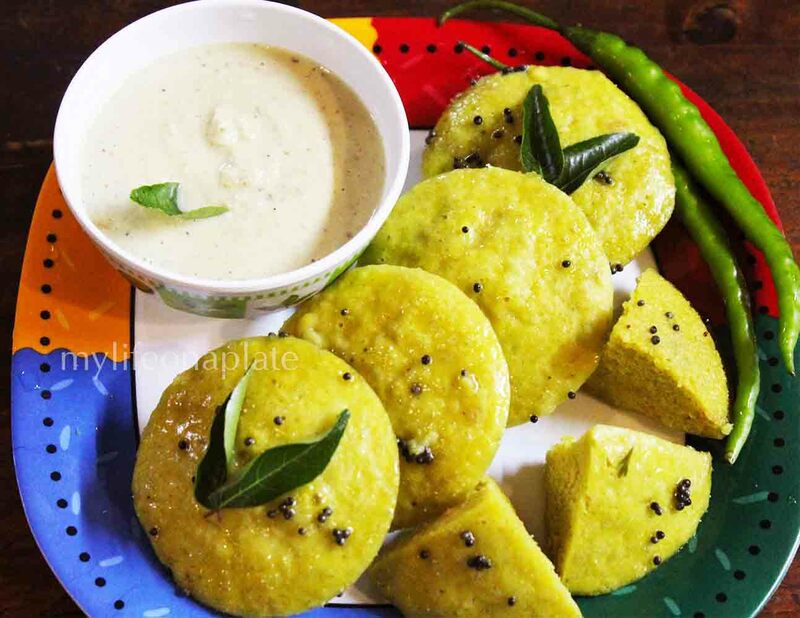 Tired of eating the same square dhoklas and boring, round idlis? Here’s a novel combination. 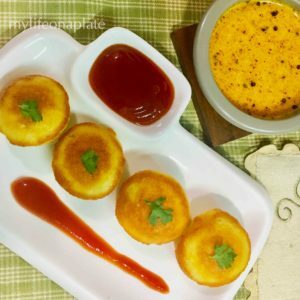 The IdliDhokla! 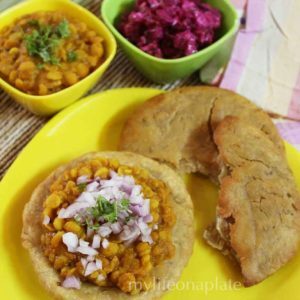 with the added nutrition of all the dals making it a winning recipe. Great to carry while travelling or in the lunch box. A welcome change for breakfast too! 1/2 cup each of toor dal, moong dal, udad dal, masoor dal, chana dal. Soak the dals for 3-4 hour, preferable in the morning. Grind to a thick batter at night. 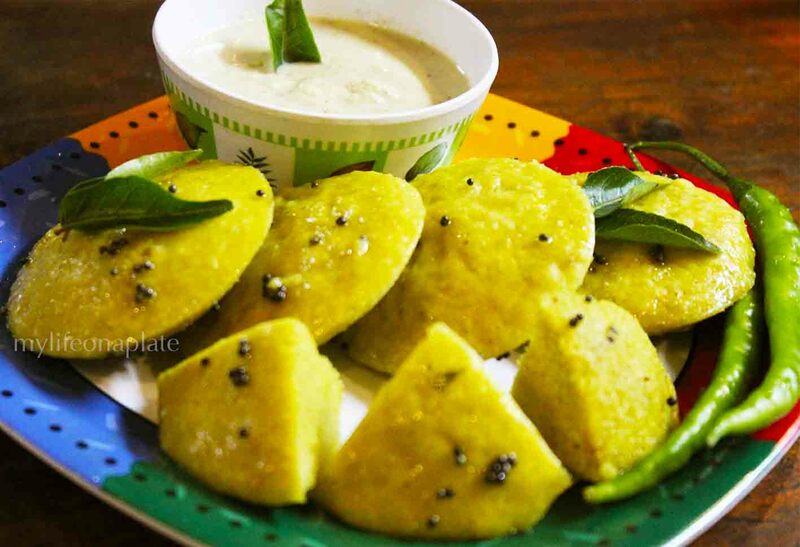 Mix in the besan/ chickpea flour, curd, ginger-garlic-chilli paste, sugar, haldi/ turmeric, hing/ asafoetida, salt to taste. Add water only if required to make a thick batter. Keep covered the whole night for fermentation. Next morning, mix in the soda bicarb. 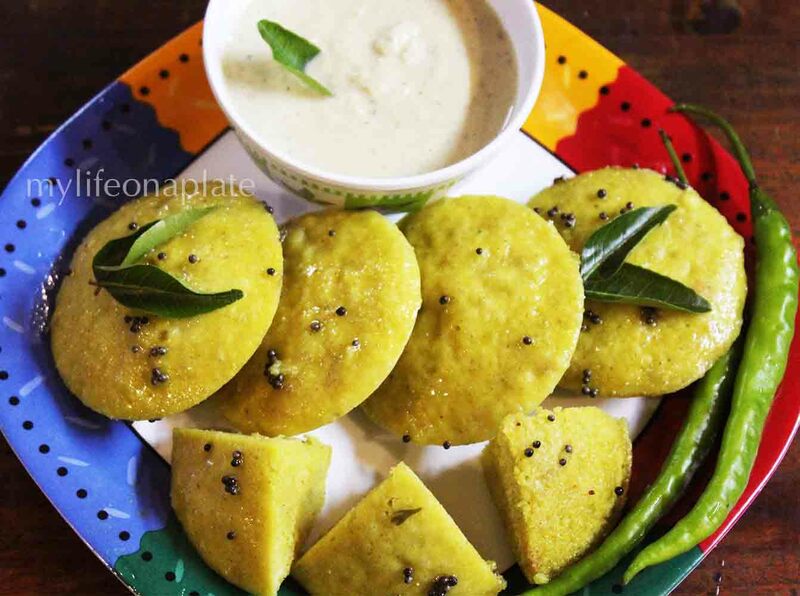 Grease the idli moulds with oil and fill with the batter. Check if done by inserting a toothpick in the centre. If it comes out clean,they're done. 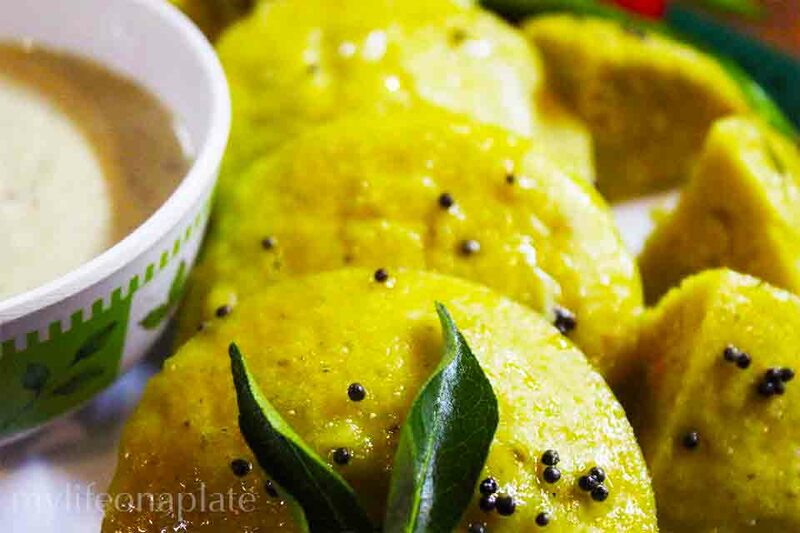 Make a seasoning by heating 1 tsp of oil with the mustard seeds and the hing/asafoetida. 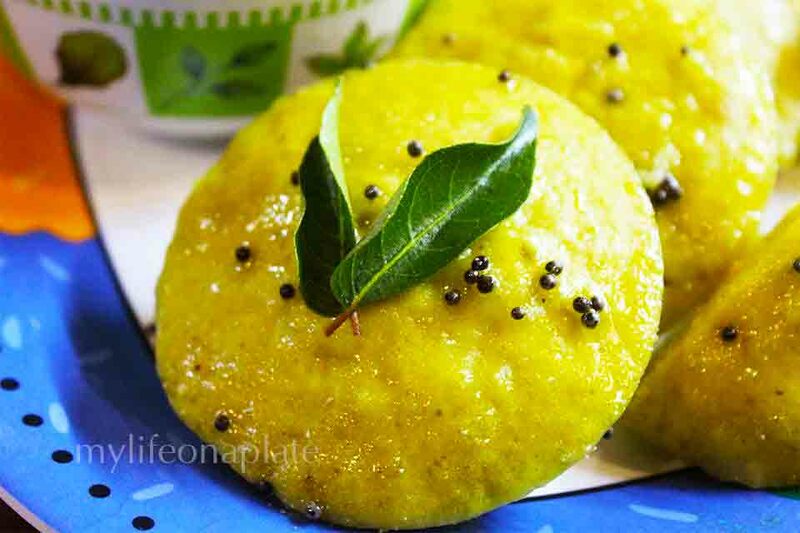 Remove the idliDhoklas from the mould. Pour the hot oil over the IdliDhoklas. 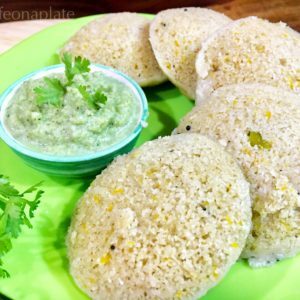 Serve hot with the chutney or dip of your choice. 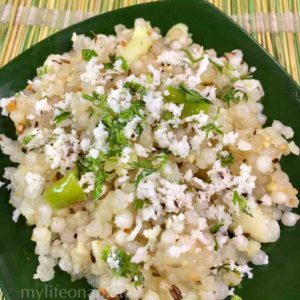 Shown in the pictures is a simple chutney made by grinding together fresh coconut, daalia, one green chilli with salt to taste.